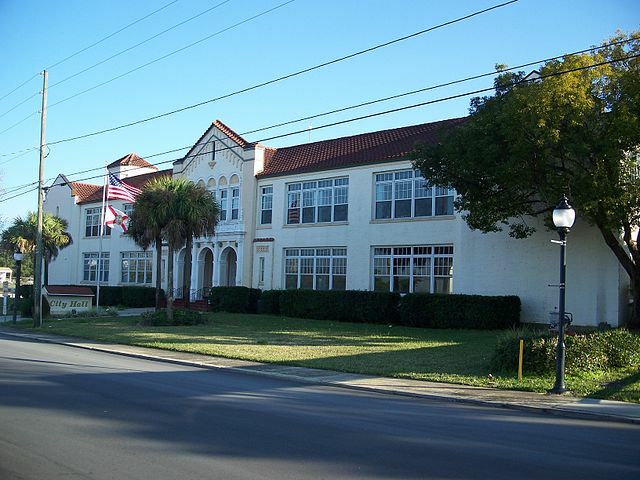 Frostproof is a small town of about 3,000 people on Scenic Highway 17 in Polk County, Florida. Don't be confused: this is not U.S. Highway 17 which is many miles to the west. It's south of Lake Wales, north of Sebring and east of Winter Haven. Take Highway 630 out of town to the east and you'll go through Yeehaw Junction. The town is located on an isthmus between Reedy Lake and Lake Clinch; this favorable situation has a lot to do with the town's moderate winter temperatures. The town was originally named Keystone City, but people kept getting it confused with Keystone Heights up in North Central Florida. The town fathers, being good developers, came up with the perfect Florida name: Frostproof. Unfortunately, a couple of years later a severe frost visited the area and destroyed most of the citrus groves in the area. Even so, it is still one of the most "frostproof" areas in the state and the citrus industry still thrives here. 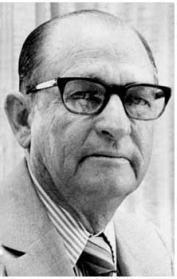 Frostproof is home to two of Florida's legendary agricultural giants: Ben Hill Griffin, Jr. (left) and Lattimore "Latt" Maxcey (right). These pioneers controlled most of the ranch and grove land in this part of Florida for years. One of Ben Hill Griffin's descendants is Katherine Harris, former Florida Secretary of State that Democrats love to hate. 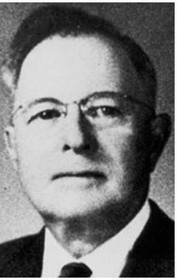 Ben Hill Griffin was also a University of Florida graduate, and donated enough to his alma mater that the stadium in Gainesville where the Gators play football is known as Ben Hill Griffin Stadium at Florida Field. He is also beloved by Gator fans as being one of the boosters that talked Steve Spurrier into becoming Gator head football coach. Although Frostproof sometimes feels like it is in the middle of nowhere, it is actually only about an hour's drive from Legoland, Walt Disney World, Universal Studios, Sebring and its raceway and many other central Florida attractions. A fun thing to do when visiting Frostproof is to walk the Frostproof Historical Trail. It can be a self guided tour that tells you all about the history of the old buildings you will see in town. More information is at Frostproof Historical Trail. The current Frostproof City Hall at 111 West 1st Street used to be Frostproof High School in earlier days. It is on the U. S. National Register of Historic places.